Five Springs Park is situated in Gaolan Mountain at its northwest portion. This mountain is located in southern Lanzhou City in Chinese province named Gansu. The area of Five Springs Park is two hundred sixty six thousand four hundred square meters. It is largest park in the Lanzhou City. 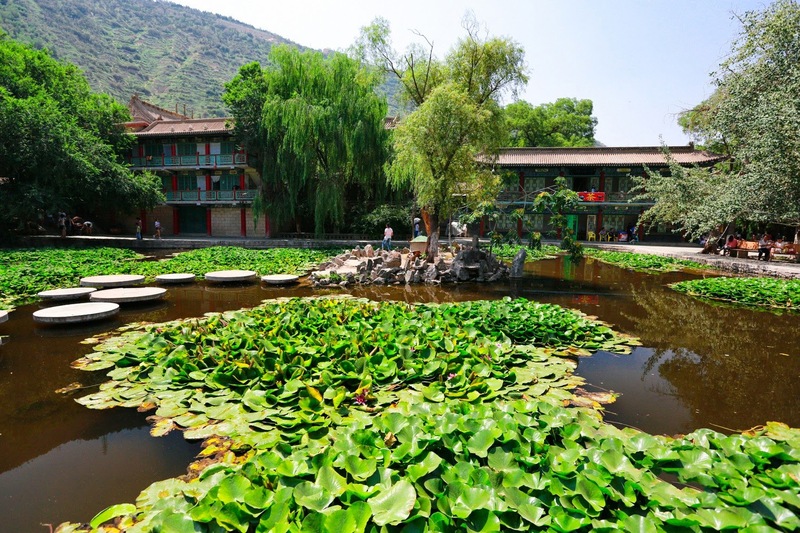 Just as any beautiful tourist spot in China, Five Springs Park possesses a mythological history. The specialty of this place is that it provides a lot of beautiful views as well as many activities for tourists to take part in. Therefore, it is recognized as a well known tourist destination these days. 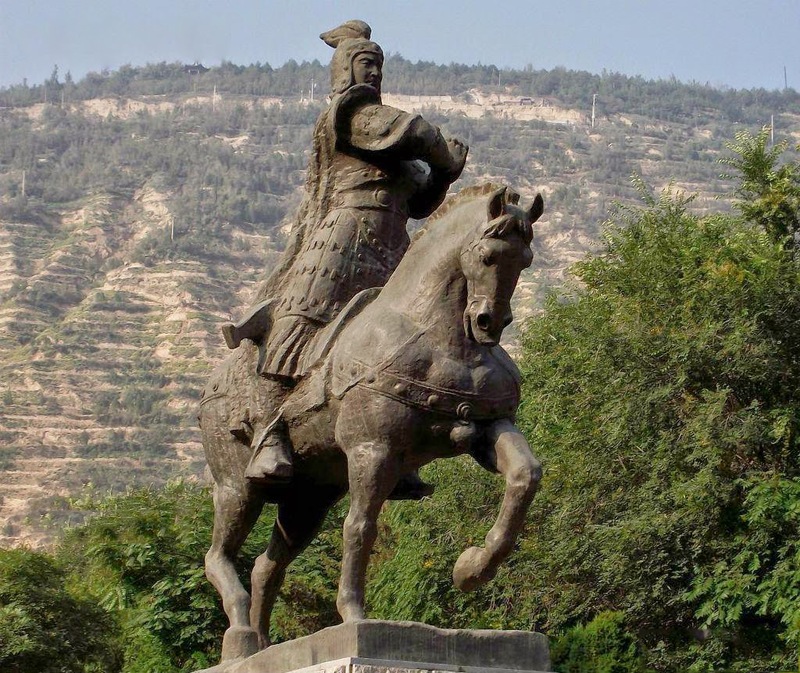 It is also known as Wuquan Mountain Park. The lush forests, ancient temples, and gurgling springs offer a picturesque appearance to entire area. The meaning of the term ‘Wuquan’ is five springs. 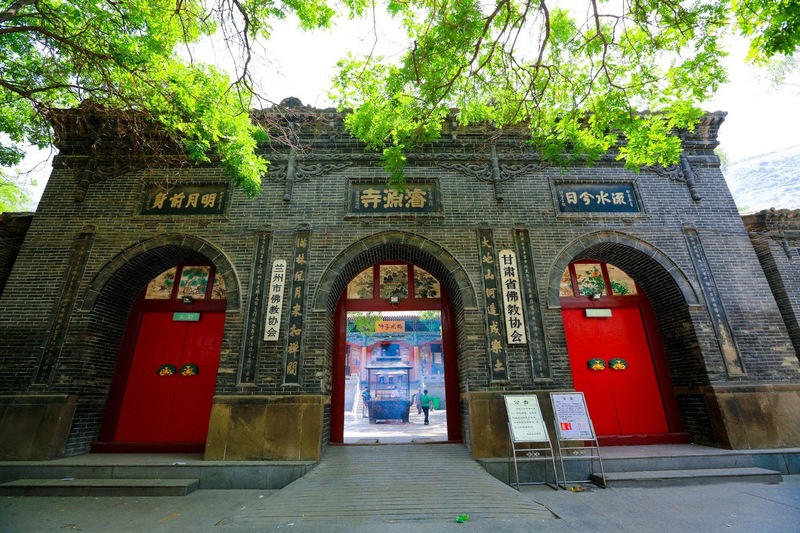 The name of this park is attained for the springs such as Meng, Ganlu, Hui, Juyne and Mozi. Since 1955, Five Springs Mountain is opened as park. This mountain is one thousand six hundred feet tall. Before opening of the park, Five Springs Mountain was well known scenic area. 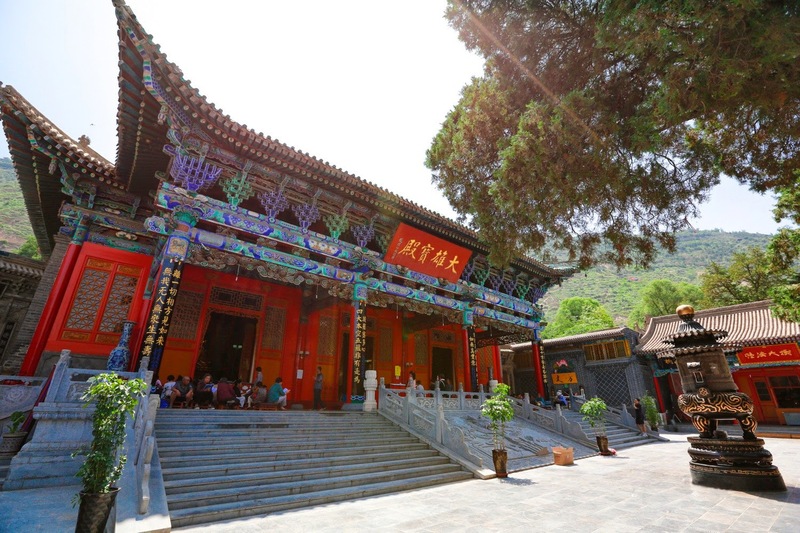 On top of this mountain, a temple was constructed during the period of Tang dynasty. It has a waterfall that falls from western and eastern mountain sides. These waterfalls on either side are generally known as West and East Dragon Mouth respectively by native people. The distribution of the majority of architectural buildings built during Qing and Ming dynasties is on middle peak inside this mountain park. 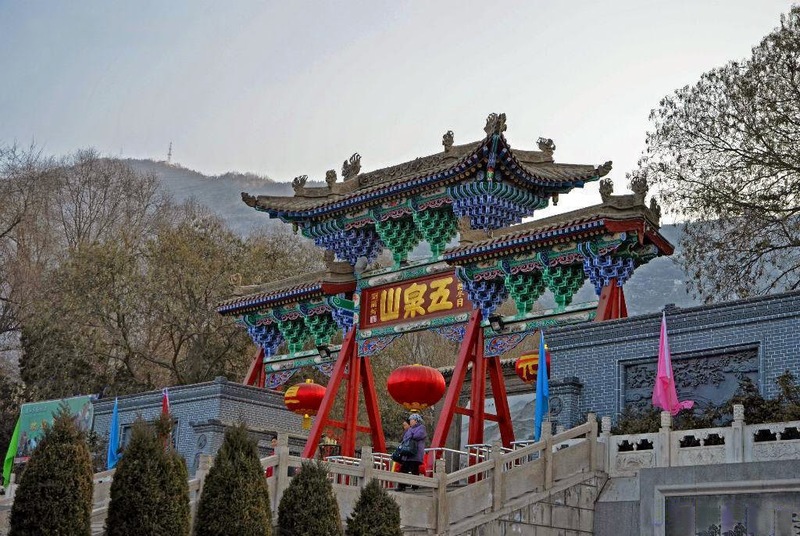 While one walk past the gate of mountain, it is possible to view several old pavilions, corridors and halls lined on Mountain Park’s middle peak. 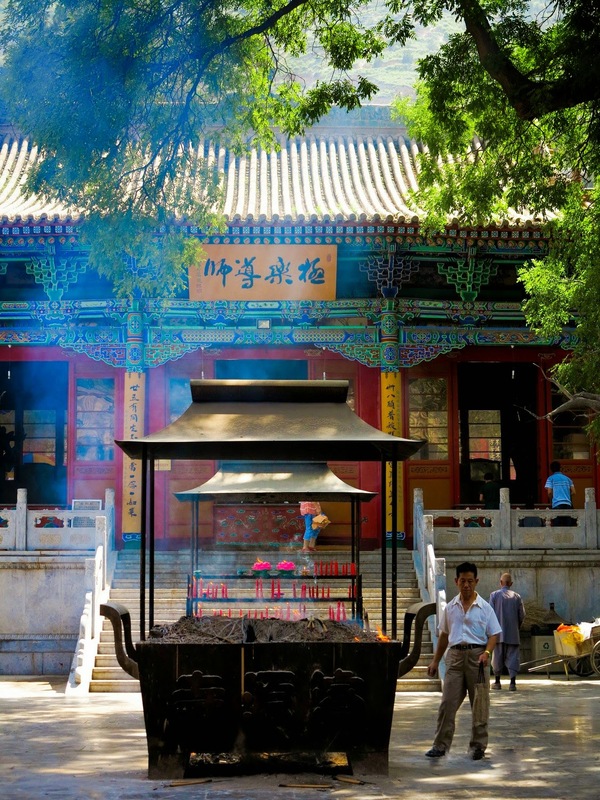 The main attractions are Butterfly Pavilion, Wenchang Pavilion, Arhat Hall, Thousand Buddha Pavilion, Grand Buddha Hall, Ksitigarbha Temple and Wanyuan Pavilion. Near to east dragon mouth, there is a nine turning bridge and lotus pool with a perfectly winding corridor that links Middle peak of mountain to east dragon mouth together. Little Penglai Pavilion does contrast delicately with green trees near west dragon mouth. There is a zoo in western side of west dragon mouth. One can find pandas, deer, ligers, bears and monkeys in plenty. Inside the Five Springs Park, one iron bell is preserved. It has a height of three meters. The bell was constructed in second year of well known Taihe period during which Jin dynasty ruled China. The diameter of iron bell is two meters and it has a weight over five thousand kilograms. Buddha’s bronze statue is also preserved in Arhat Hall. It is seventeen feet tall and has a weight more than ten thousand kilograms. Five Springs Park is famous for its temple fair that is conducted on eight of April month every year. During this temple fair, several ceremonies are held to wash the status of Buddha. Many flower exhibitions as well as different types of cultural activities are also held to attract millions of Buddhist devotees. The Five Springs Park is located at Wuquan South road in the Chengguan district of Lanzhou. From the city center at Lanzhou, you will have to take bus number 8. There are also other regular bus services available. The park opens from 6 am to 6 pm. There is a coupon offer at certain times. The price of ticket is just six CNY. It is best to visit Five Springs Park during summer season. Rush to get flight tickets to China. Experience the Temple fair!